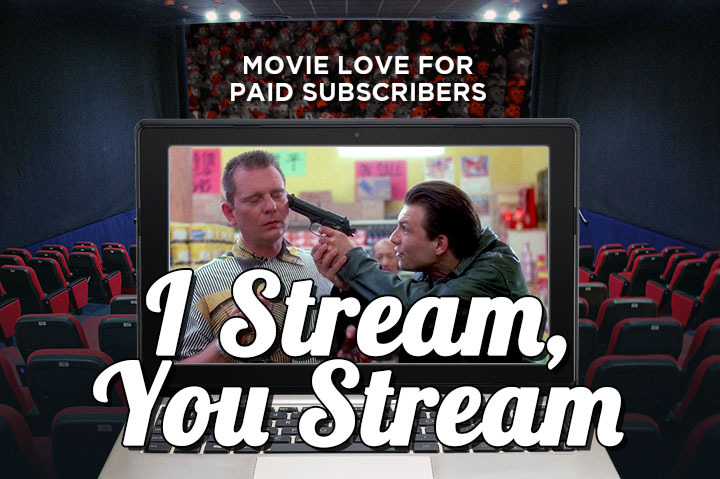 Some good indie horror, a Bond tribute and the first day of #Junesploitation make up this week's streaming picks. Currently giving Clown a watch, not too shabby so far. Beyond the Gates is up next! 3 day weekend! 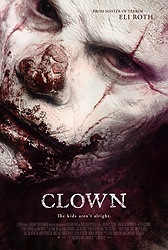 Clown was pretty damn good, better than I expected, had a lot of fun with it. 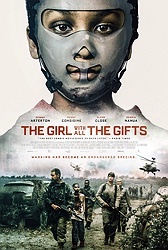 I loved the first half of the movie, the set-up was great. I don't want to spoil it for anyone else, it's worth a watch for sure. The second half was a mixed bag for me, there was stuff I loved, some stuff I hated, and the rest was just like WTF? For Your Eyes Only is in my top 5 Bonds, and my fav of the Moore Bonds. Annoying skater and bad bald cap aside, it showed what Moore could do with the role when given the right material. His dispatching of the assassin Loque is still one of my favorite moments in the franchise. Roger Moore was my first Bond. Although he made some real stinkers over the years, and stayed way beyond his expiration date, I will always have a soft spot for him. Plus he made The Spy Who Loved Me and For Your Eyes Only, which counts for something. RIP, Mr. Moore. 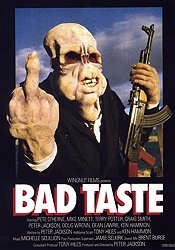 Okay, just watched Bad Taste last night. It was amazing. One thing though, I am pretty sure that J.K. Rollings based Harry Potter's look on Peter Jackson's character in this film. Seriously! Plus, one of the actors is named TERRY POTTER!